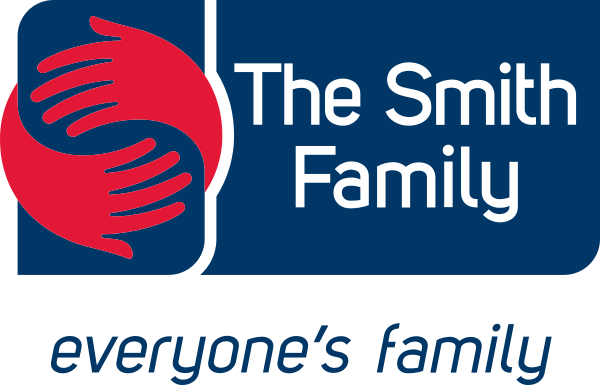 We are proud to support the Smith Family, who share our belief that Education is the key to a better future. Through the sponsorship program, we help disadvantaged Australian children with some of the simple things that we all take for granted like food, clothes and books for school. Every year we participate in the Play-Well for Mai-Wel sports day, raising money for people with a disability in the Hunter. Over the last few years we’ve raised over $6,000 and counting! Preparations start months before, but it’s all about planning our costumes! 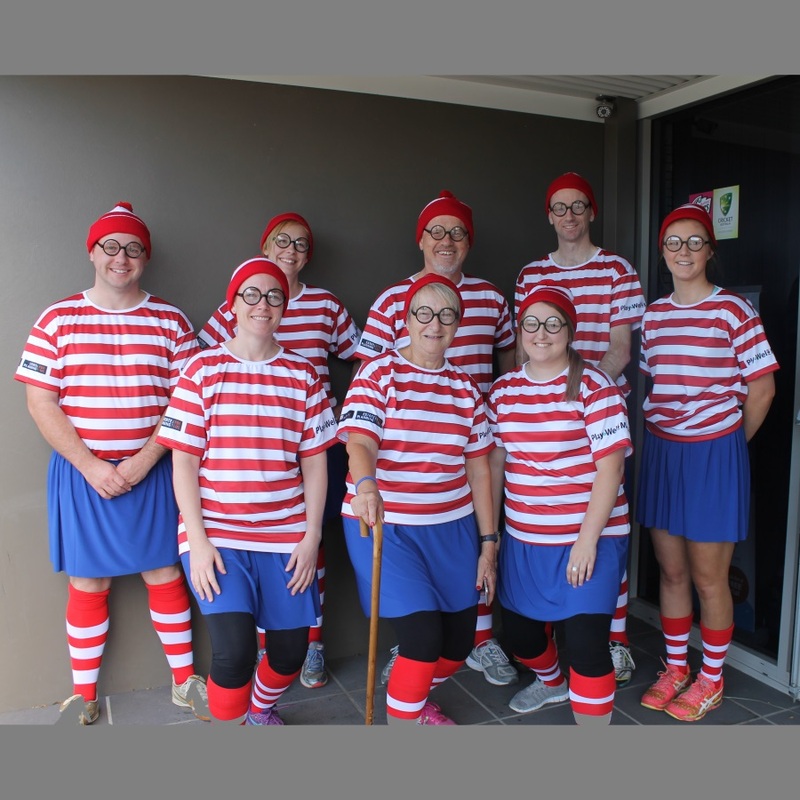 See below for a photo of last years team "The Wallys" (we definitely maintained our self-appointed best dressed award). 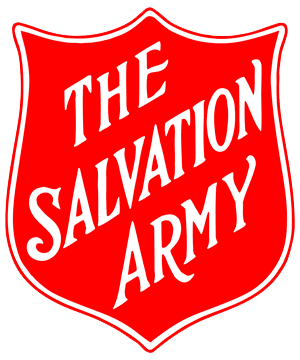 Gil:: As the District Chair of the Salvation Army Red Shield Appeal, I’m proud that for every $1 given by the local community $6 is spent by the Salvos on programs to help people in the Hunter. 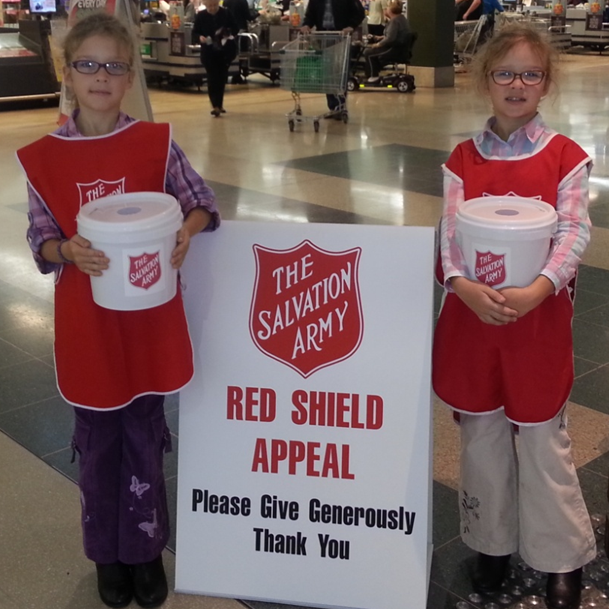 My daughters Charlotte & Isobel still hold the local record for the most money collected by school children - more than $1,800 in a single weekend - the cuteness factor helps! 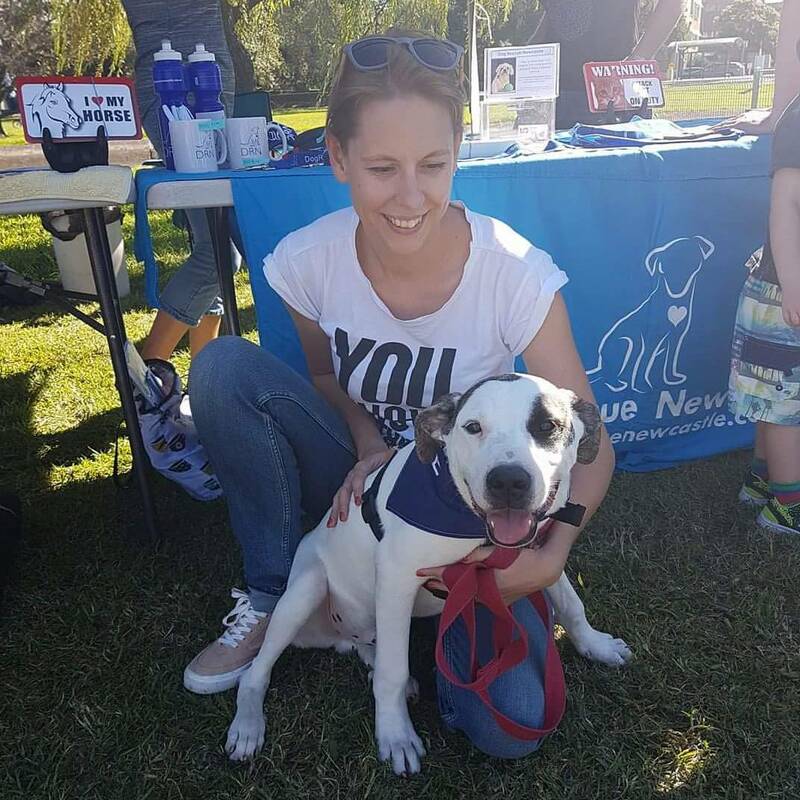 Olga: I’m a Volunteer Co-ordinator at Dog Rescue Newcastle. We attempt to re-home cats and dogs who have been abandoned, neglected or abused. I also foster dogs while they are waiting to be re-homed. Heather: I also support Dog Newcastle Rescue and actually adopted the latest member of our family, Penny, with Olga’s help. Chris: I’m a supporter of AIME, the Australian Indigenous Mentoring Experience. AIME helps to improve the work and study prospects of Indigenous kids. Coming from a working class family (I was only the second person in the family to finish high school) I was lucky to have my mum who went back to study and showed me how important education is. Not everyone has that example. Steve: I chose Ronald McDonald House as my charity as I appreciate what they do for families and children affected by serious illnesses. Having young children of my own means this charity stands out to me. It highlights the importance of families being able to stick together in tough times and Ronald McDonald House do a great job in achieving that. Emily: I chose the Cancer Council as my family have supported them since I was quite young. Cancer, especially skin cancer has always been a big concern in our family due to our fair complexions. 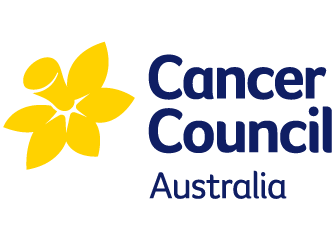 The Cancer Council continually do great work in research and prevention which makes them a very important charity in my eyes! Nadia: I picked the Mark Hughes Foundation because its local to the Hunter area and I love football. I also love the fact that they are trying to raise money to find a cure for brain cancer – an illness that, as yet, has no cure.